School Holiday Camp: SPRING BREAK! We get it; it’s hard when your child has off of school when you don’t! That’s why we created these “School Holiday Camps”. Drop off your child at 9am and pick them back up at 3pm after a fun-filled day of nature exploration and discovery! Each day features unique games, hikes, science experiments, and crafts that all tie in to the day’s theme! You may register day by day, or for the whole week. 15th– TGIS (Thank Goodness it’s Spring! ): The Science behind the Season. We’ll discuss the equinox, why we have time change, and all the science behind spring. 16th– Discovering Birds: Spend a day studying our fine feathered friends. We’ll learn all about birds, go on a birdwatching hike, and have plenty of fun activities involving birds. 17th – A Day in Fairy Hollow: Want to build a fairy house, or maybe a toad home, or how about a miniature wilderness outpost? Bring your creativity as we build houses for our outdoor friends. 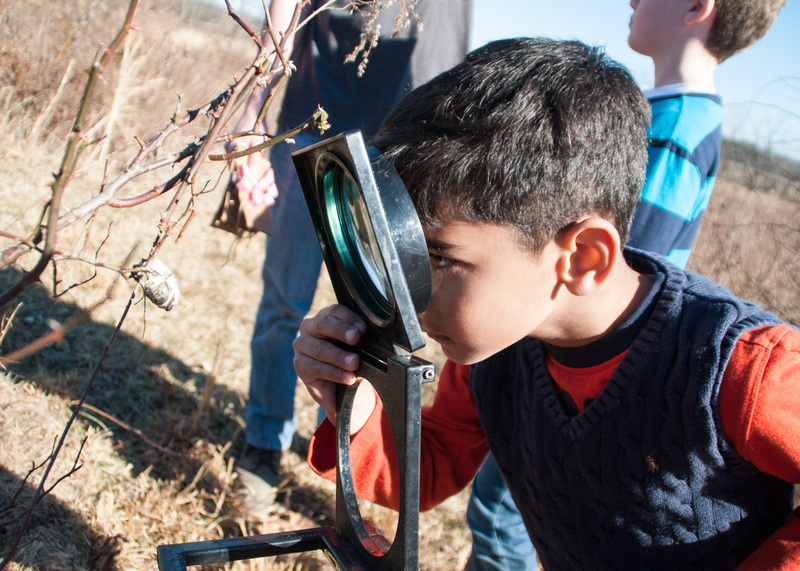 18th – Exploring Watersheds: Join us as we investigate the many waterways of Honey Hollow. 19th– What’s Buggin’ You? : Spring is returning and so are many of Honey Hollow’s summertime residents. We’ll be hunting for and learning about the amazing world of insects today.